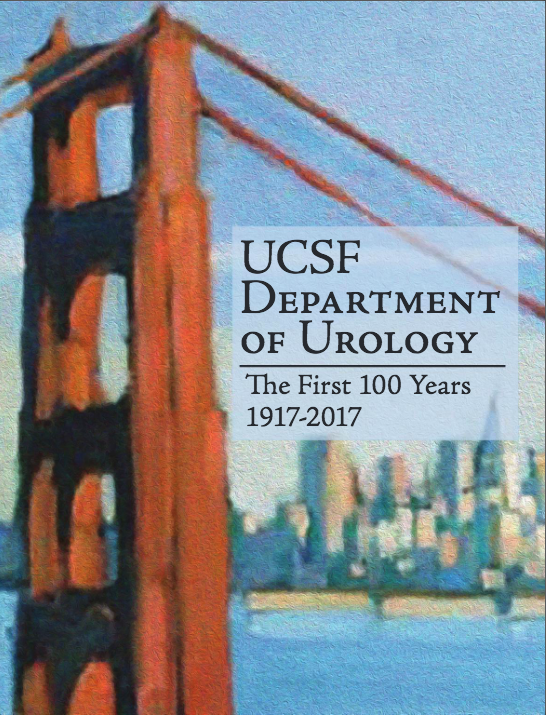 The UCSF Department of Urology is committed to offering the highest quality urologic care, innovative research programs, and an outstanding education for future leaders in the field. Our program has internationally recognized expertise in the care of urologic cancers. We offer the most current diagnostic tools, surgical, radiation chemotherapy and hormonal treatments as required, and thorough follow-up to maximize quality of life after treatment. UCSF is internationally known for its research in prostate and other urological cancers. Our department offers comprehensive treatment for non-cancerous conditions of the urologic tract, ranging from kidney stones to erectile dysfunction to male and female urinary tract reconstruction. UCSF researchers are investigating the causes and best treatments for conditions such as erectile dysfunction, incontinence, urinary stones, and kidney and genital trauma. Our pediatric urologists are expert in treating patients from birth through young adulthood for a wide range of conditions. These range from surgical reconstruction of birth defects of the urinary tract to common problems such as urinary tract infections and incontinence. Pediatric urologists at UCSF are working hard to expand our understanding of urological diseases of childhood. Our highly regarded residency and fellowship programs are designed to provide the next generation of urologists with the tools they need to provide excellent patient care. Learn more about our Residency, Fellowships or CME, Conferences and Events. We are one of the most productive urology departments in the country, targeting our efforts on a broad spectrum of clinical care and research. The UCSF urology program is among the nation’s best, according to US News and World Report, and consistently ranks among the top recipients of National Institutes of Health research funding. New research from Urology's Robert Blelloch, MD PhD in the New York Times titled, "Cancer's Trick for Dodging the Immune System"